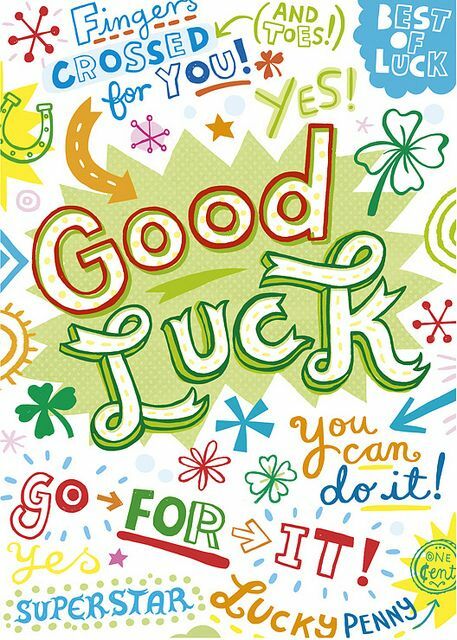 To All Test takers: Good luck! OMG! The much awaited Licensure Exam for Psychologists and Psychometricians is less than 20 (short) days away. Can you believe it? 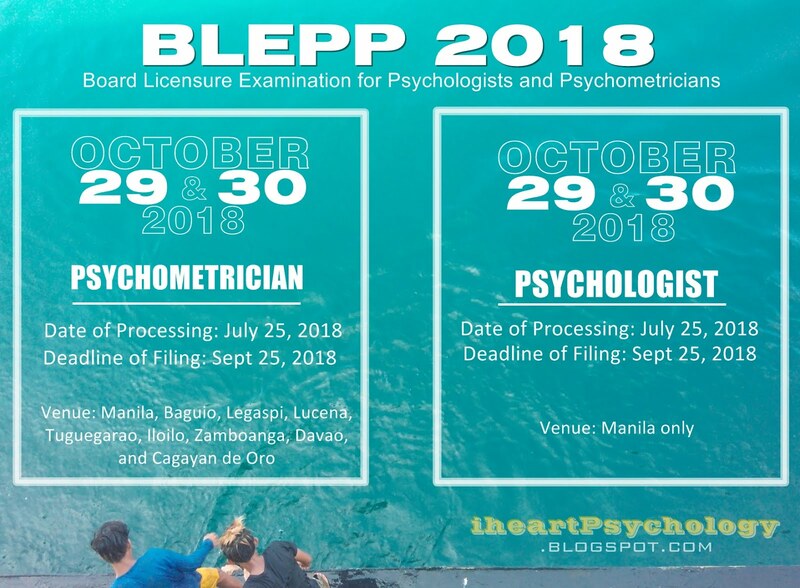 Finally, after the long wait and lots of re-scheduling, it is now time for aspiring psychology degree holders to prove their worth, their skills and their knowledge to be a LICENSED PSYCHOLOGIST/LICENSED PSYCHOMETRICIAN. Anyway, I made this post to say my GOOD LUCK to the lucky test takers. Believe in yourself, focus and I know you all can do it. 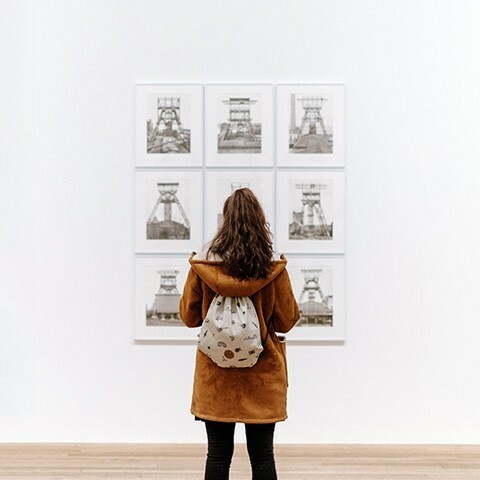 Just bare in mind, Psychology is not only about memorizing the theories it is about how you apply and use them to help other people resolve their problems. That is why the exam is OUTCOMES-BASED, isn't it? Nothing beats a positive mind. Just do your best, pray to God, eat and sleep enough and you'll surely have a great time on the exam day. Please pass the exam, itaas ang bandila ng sikolohiya sa Pinas. God Bless you all!! PS. If you still need psychology reference materials, quizzes, etc. please check out my trusted psychology blogger. Here's the LINK.